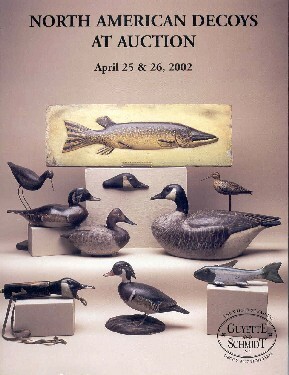 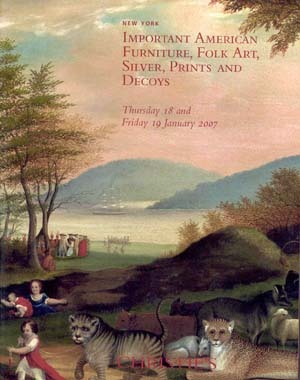 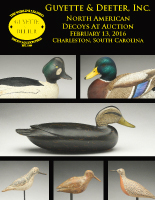 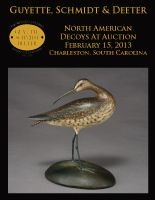 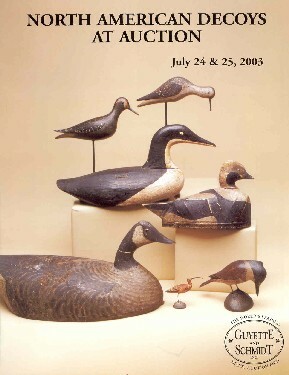 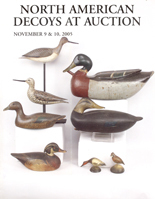 Click on the desired past auction catalog cover below to view highlights from that auction. 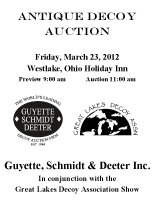 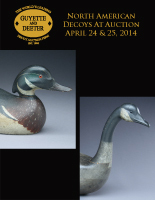 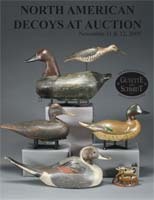 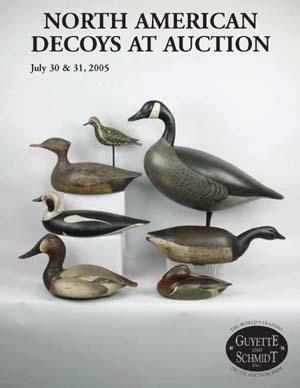 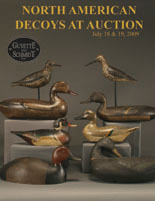 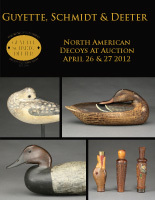 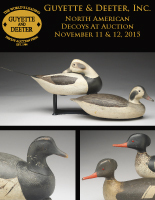 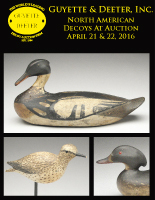 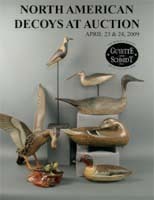 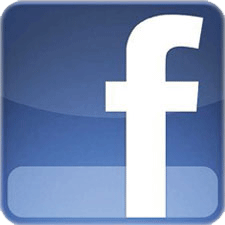 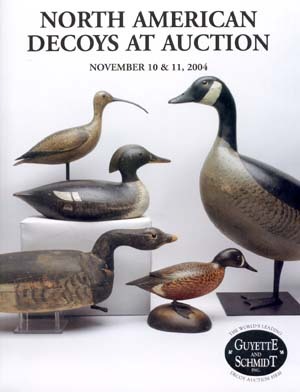 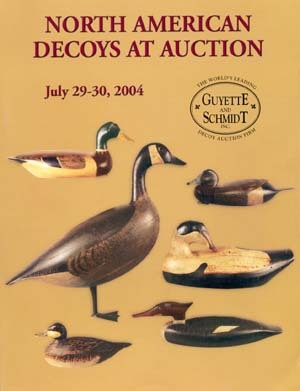 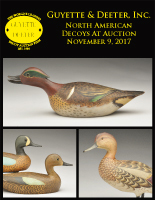 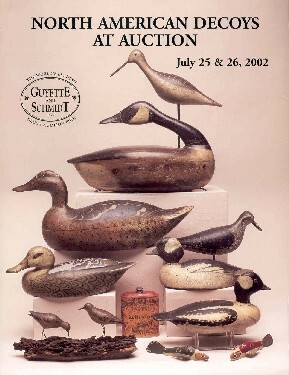 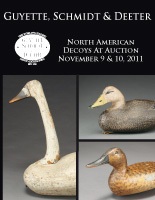 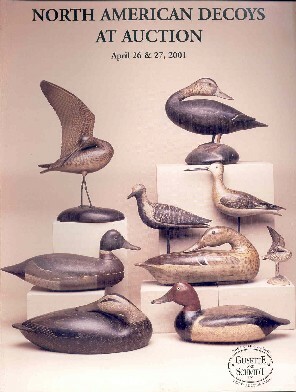 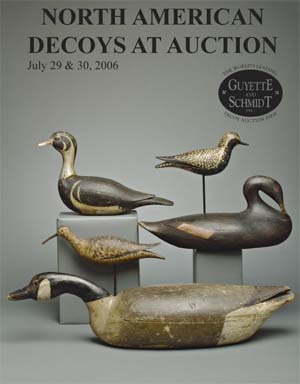 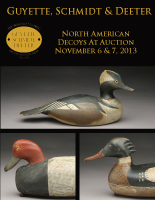 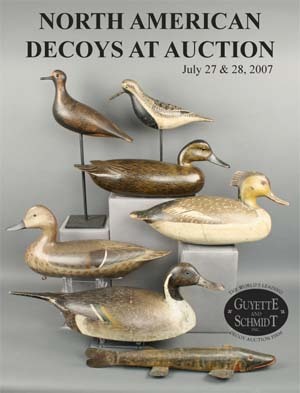 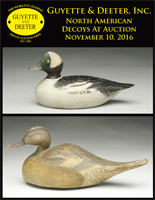 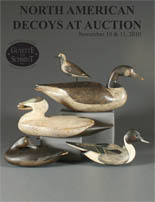 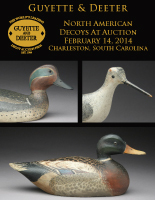 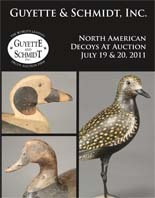 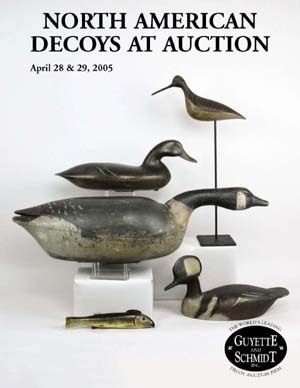 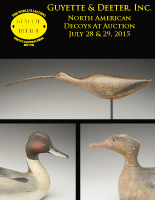 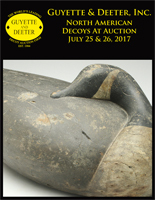 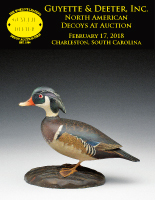 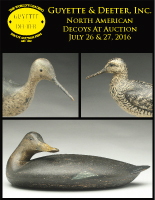 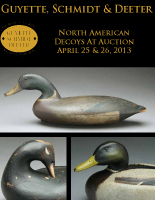 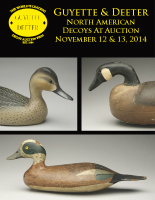 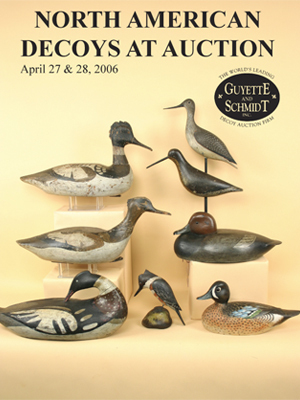 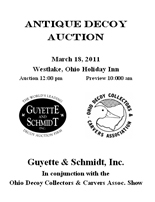 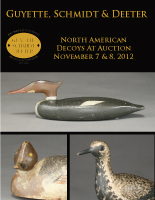 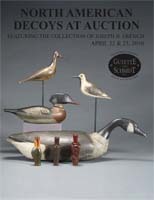 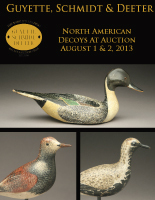 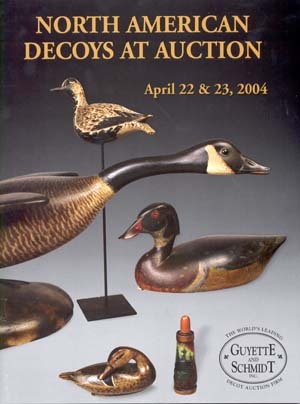 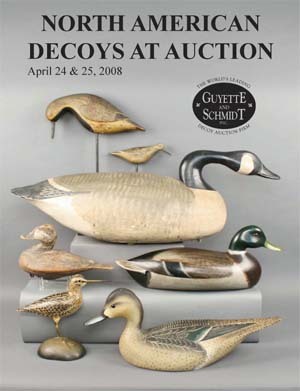 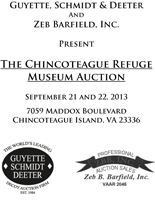 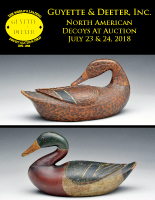 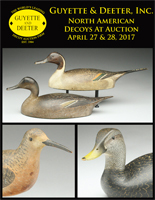 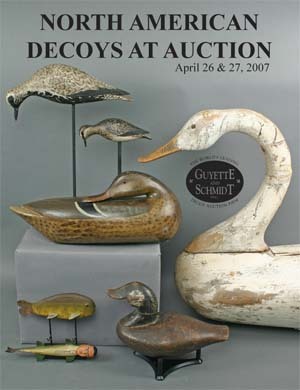 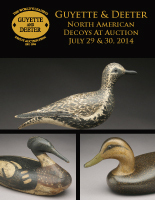 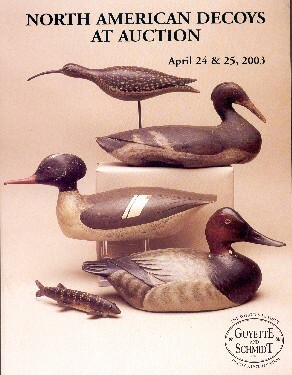 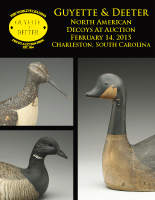 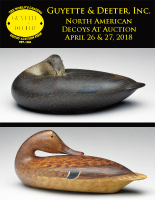 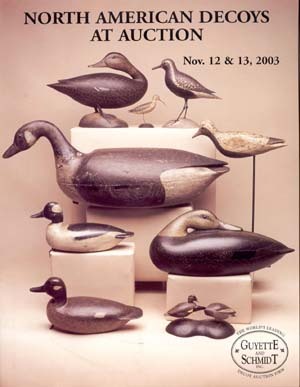 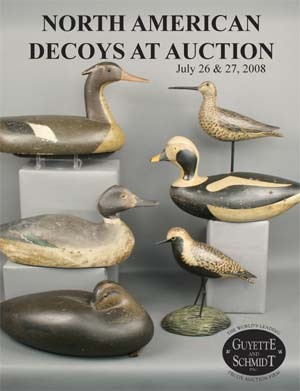 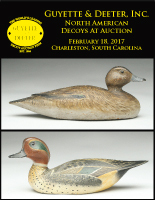 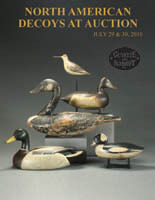 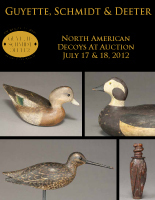 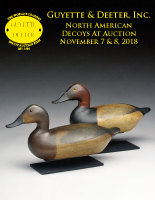 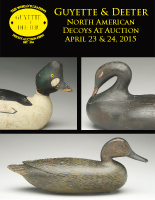 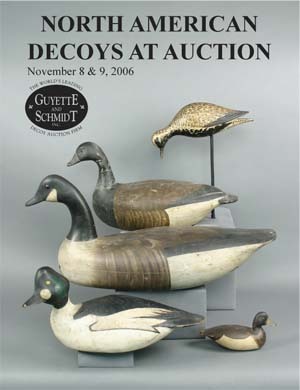 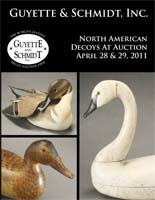 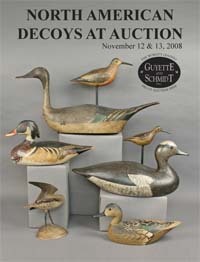 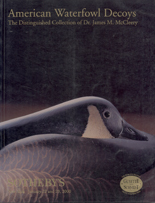 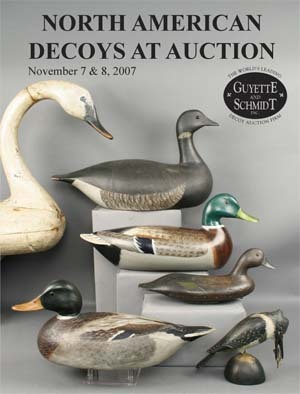 Guyette & Deeter, Inc. offers past auction catalogs for sale. 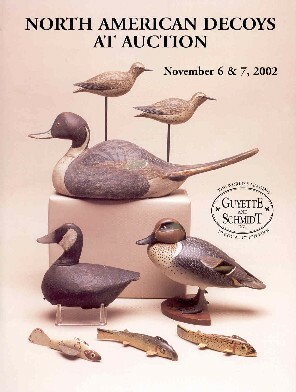 Click here to view the catalogs that we have available. 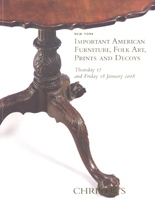 Call our office at 410-745-0485 to update your catalog collection. 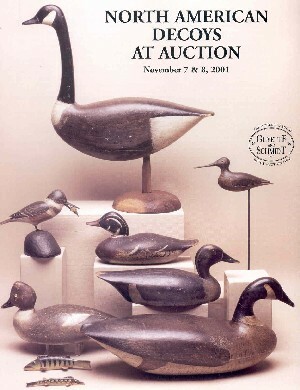 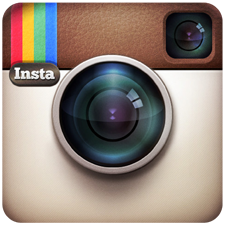 All catalogs can be purchased with a Visa, MasterCard, or by sending a check. 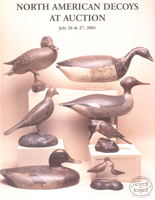 Past catalogs ship Priority Mail, $8.00 + $2.00 per additional catalog.